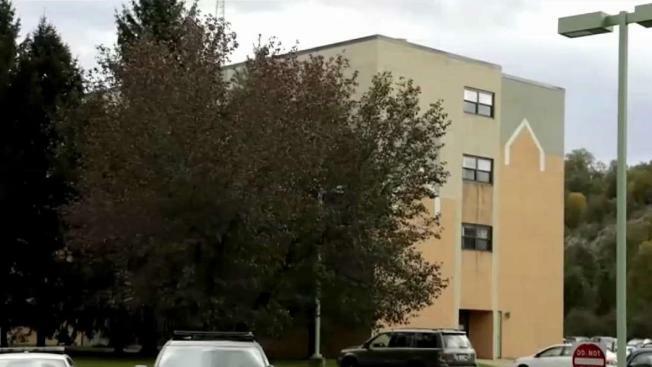 New Jersey health officials say a ninth death has occurred at a pediatric rehabilitation center amid an outbreak of a respiratory virus. The state's health department said "another medically fragile child" who had a confirmed case of adenovirus at the Wanaque Center for Nursing and Rehabilitation died Saturday night. The new diagnoses bring the total number of cases to 25. A staff member also became ill and there have been eight pediatric deaths. Adenovirus hasn't been confirmed in another individual who died Friday afternoon. Those affected range in age from toddlers to young adults, with the vast majority under the age of 18. Adenovirus usually poses little risk for healthy people. The outbreak won't be declared over until the center can go four weeks without patients being newly infected.